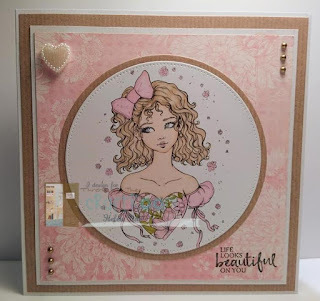 Please contact me at ttcrdcoordinator1@gmail.com no later than Monday, April 22, 2019 to claim your prize and Guest DT spot! 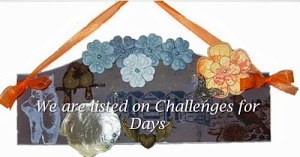 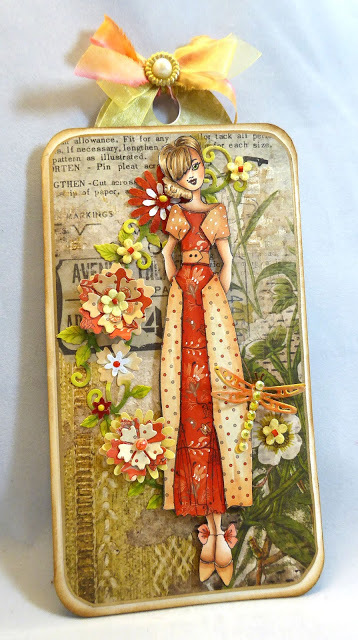 Also love the feeling of spring incorporated on this tag and the Colouring of the doll! 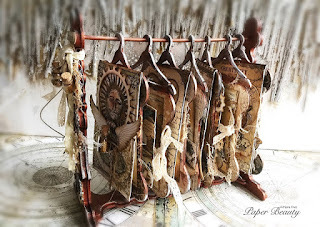 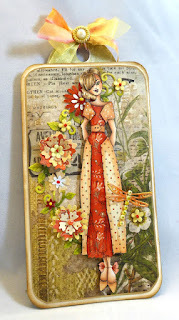 I love this altered art wardrobe album and the vintage, magical and mystical feel of the whole piece. 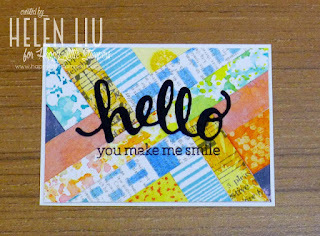 Also love the paper line that has been used! 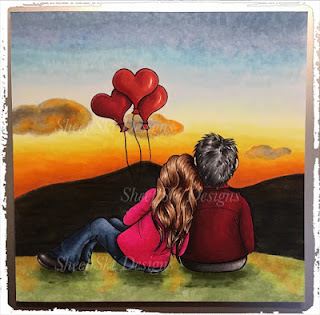 Such a cute romantic image and heartfelt design for her anniversary. 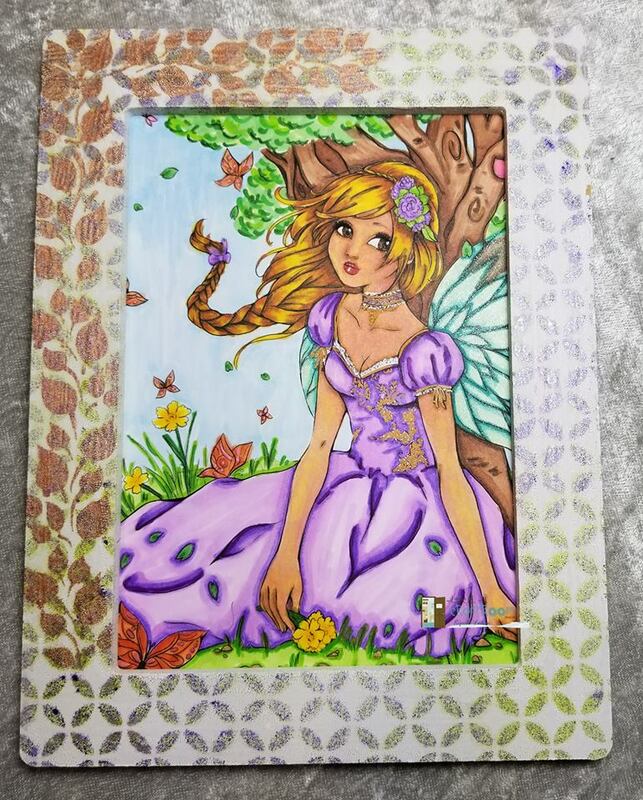 Beautiful colouring! 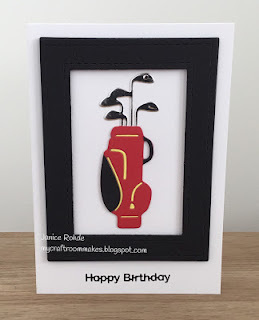 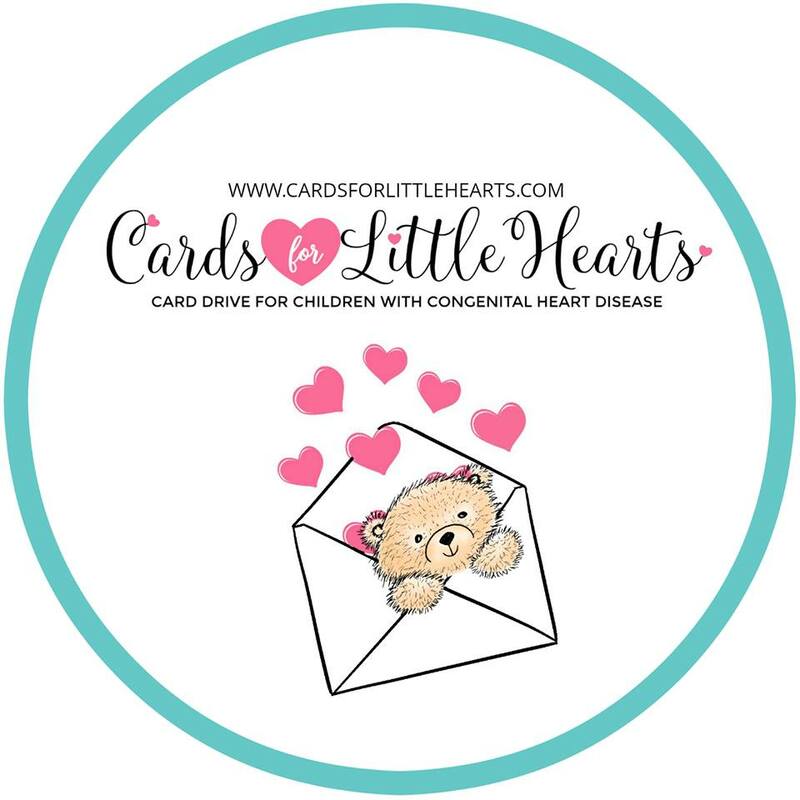 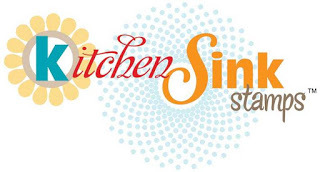 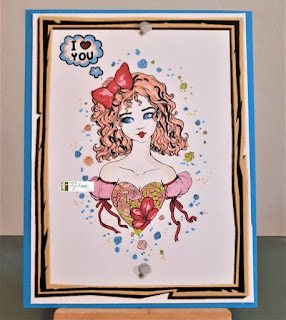 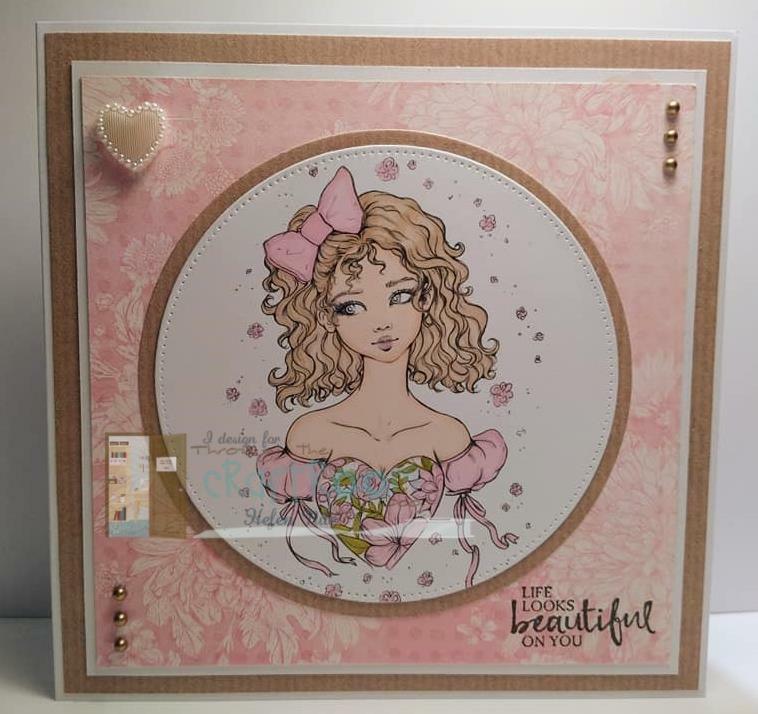 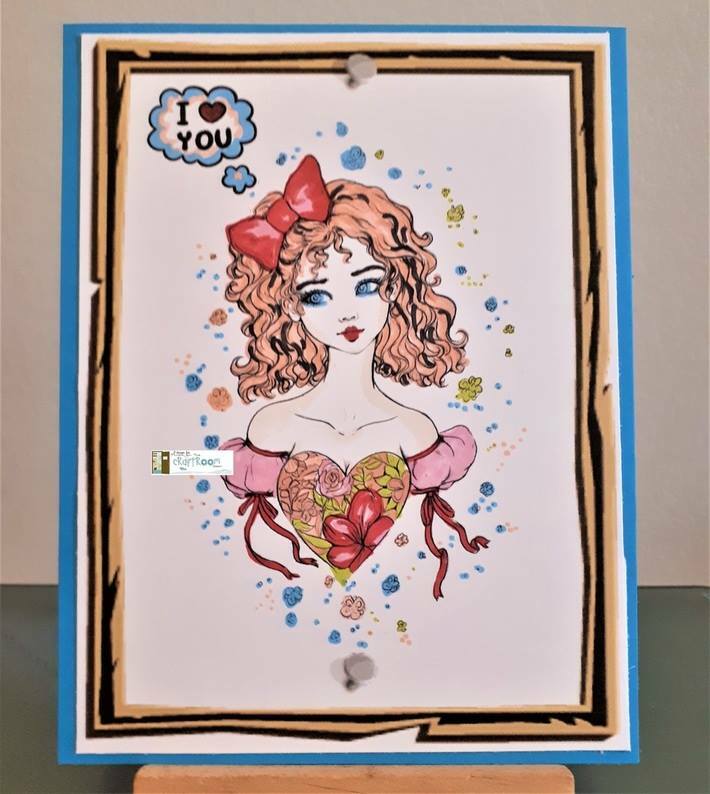 On behalf of Cicci, Claudia, Helen, Mia, Rijacki, Rituparna and our Guest Designer Jen Leeflang, welcome to a new Anything Goes Challenge for Through the Craft Room Door! "Sakuems is a French self-employed illustrator creating fantasy inspired characters around nature and magic. 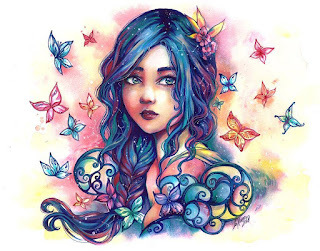 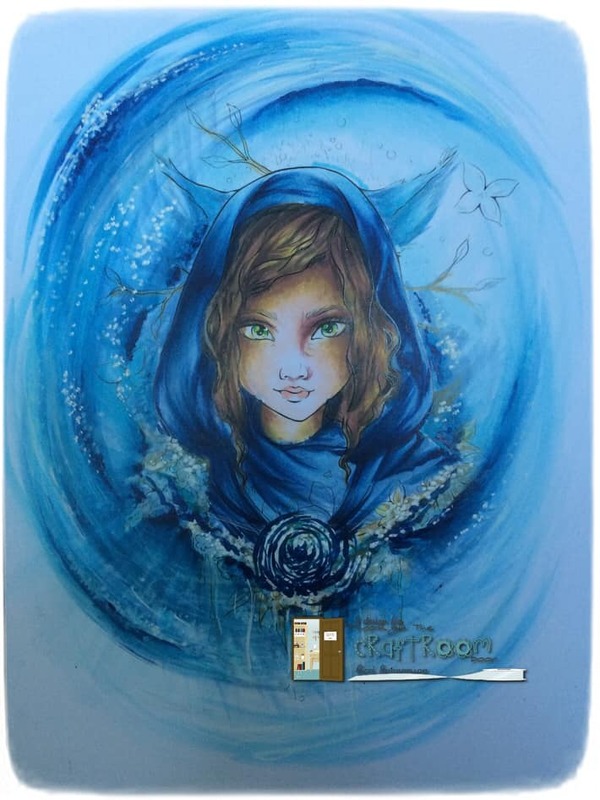 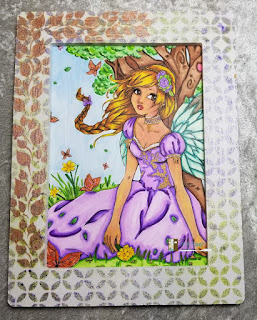 She has been working on her art for more than a decade and is currently running her Etsy store with original watercolor pieces, drawings, high quality prints and coloring book along with other merchandizing featuring her characters." 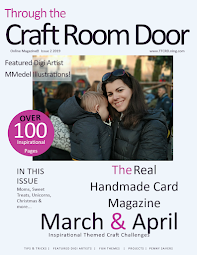 Please contact me at ttcrdcoordinator1@gmail.com no later than Monday, April 15, 2019 to claim your prize and Guest DT spot! 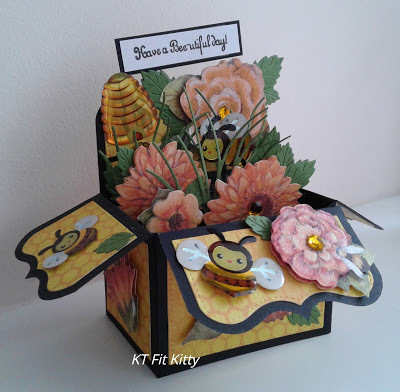 Exploding box cards are so effective when cheering someone up especially with such lovely spring flowers inside!